I observe a strange star deformation I have no explanation for. The star deformation I know already is coma, star deformation caused by differential flexure or star deformation by field curvature. Correct me if I am wrong but coma or star deformation due to field curvature seems to be circular centric around the middle of the frame, so you see the star deformation only in the corners. Differential flexure affects all stars in the frame. 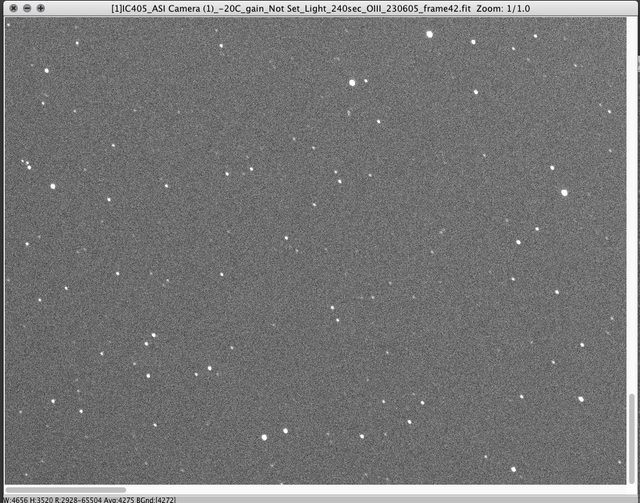 So now here comes my problem: I only see star deformation along the diagonal, so from upper left corner over the middle to the lower right corner. Upper right and lower left is okay. This pattern appeared after changing from Ha to OIII Filter in my filter wheel. 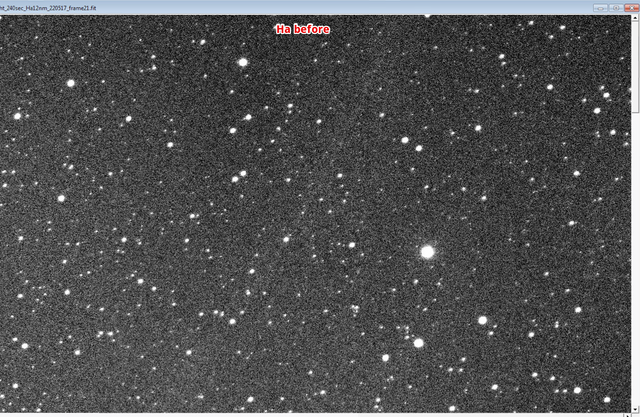 I could see it in the last frames of Ha maybe also a little, but it came up much more present in the OIII images. 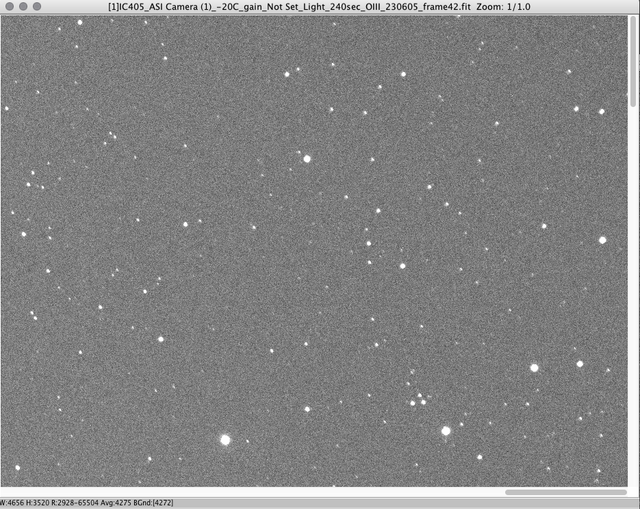 The first images I took in Ha were absolutely flawless, circular sharp stars over the whole frame. Havent seen anything like that, do you experienced folks know what might cause that? Edited by CvBadengoth, 21 March 2019 - 04:38 AM. 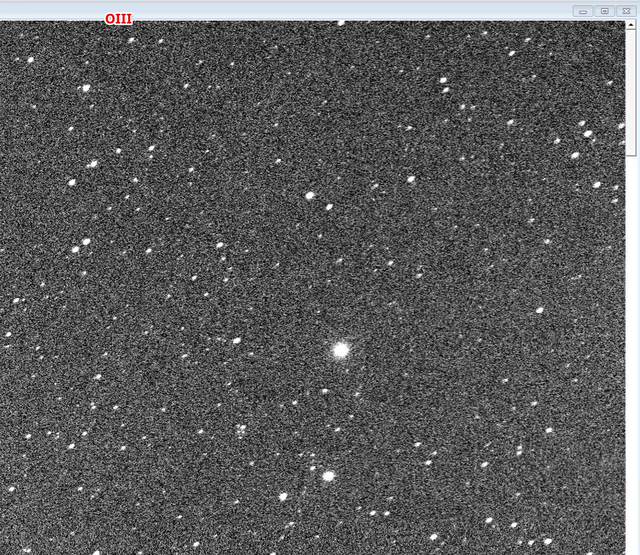 That is most likely a tilt somewhere in the optical path. 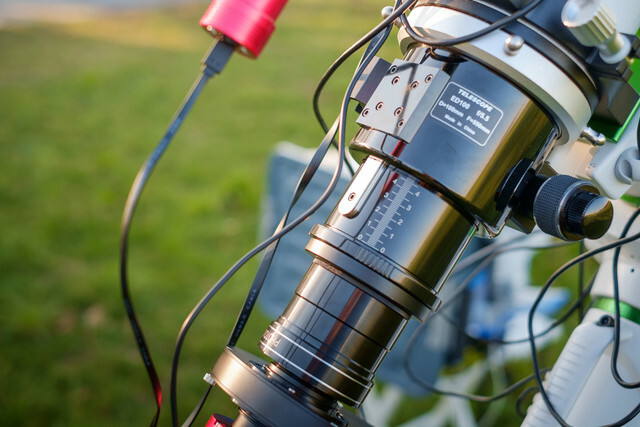 You could try removing your gear piece by piece to see if it's one of them (flattener, fw). Edited by CvBadengoth, 21 March 2019 - 04:40 AM. Then it could be focuser sagging. 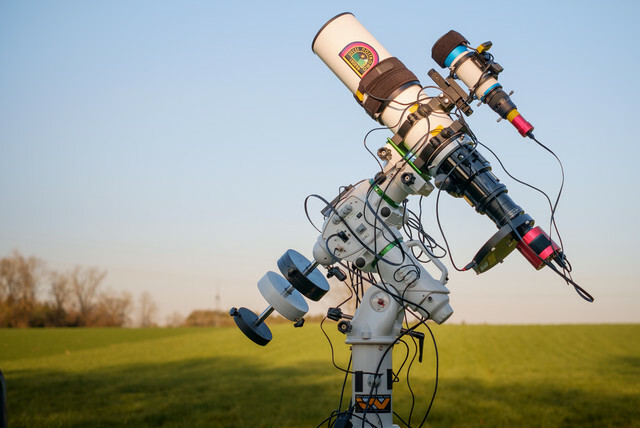 I see a similar behavior - I have a William Optics GTF81 (integrated field flattener), Moonlite 2" focuser, Orion TOAG, ZWO EFW, and ASI1600MM-cool. There are a couple of extension tubes ahead of the OAG. The problem is only strongly evident in the smaller stars, so I'm getting by with it, because my clear sky time is so precious right now. I'm very interested in hearing what you discover about your rig and the source of the problem. Thanks for posting! 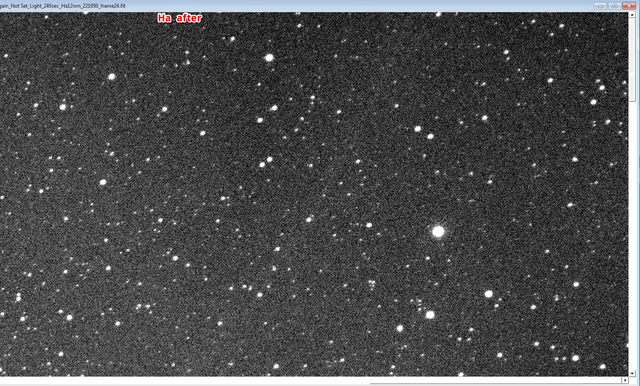 .....found the problem: its the OIII filter, seems to be tilted, or it otherwise affects the star shape in the edges. 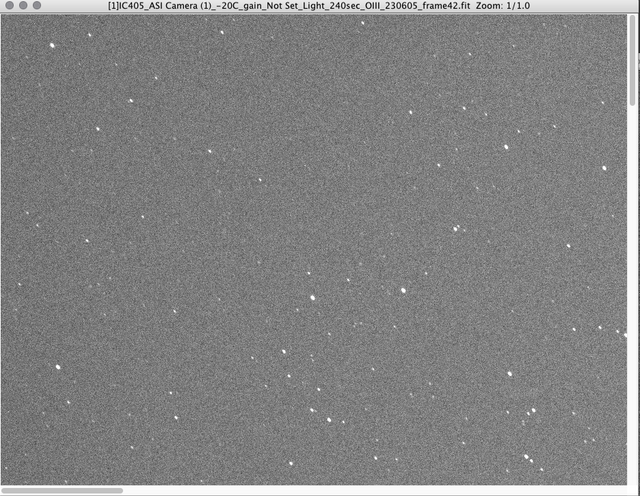 Made the following run: one Ha frame, switch to OIII and takeing one image, switching back to Ha and taking an image.